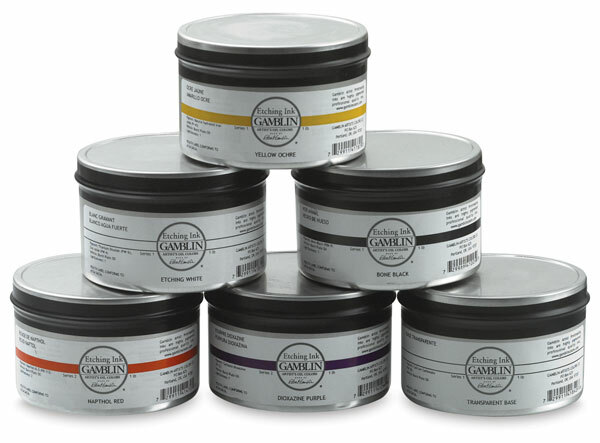 Gamblin Etching Inks are made with the same respect for traditional materials and focus on permanence that have made Gamblin’s Artist’s Oil Colors the choice of many of America’s finest painters. Gamblin Etching Inks have a following among discerning printmakers because of their high pigment load, excellent working properties, and incredible sensitivity to the printmaker’s marks. 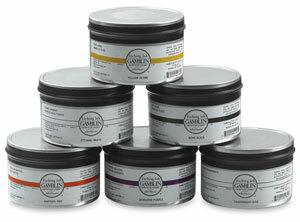 All of Gamblin’s Etching Inks are handcrafted in small batches at Gamblin’s factory in Portland, Oregon.